The first blog shop for a designer brand! One format, lots of variants! 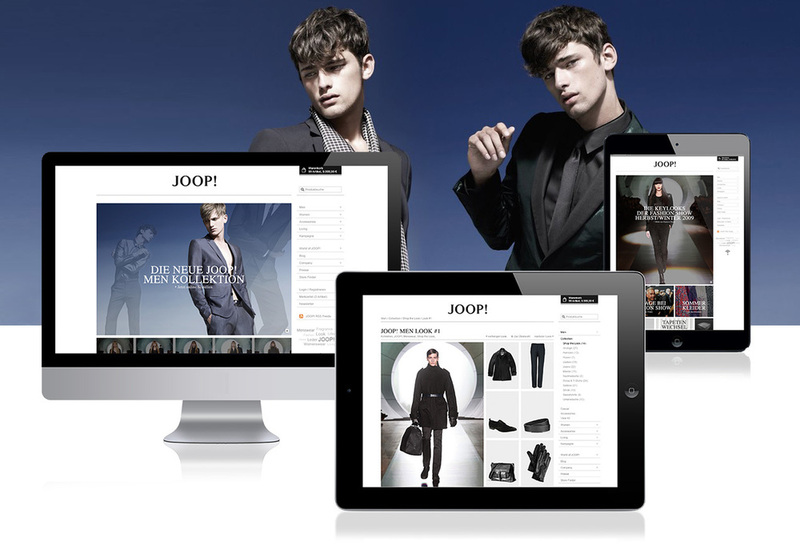 Would you like to know more about this online store and our work for JOOP! ?